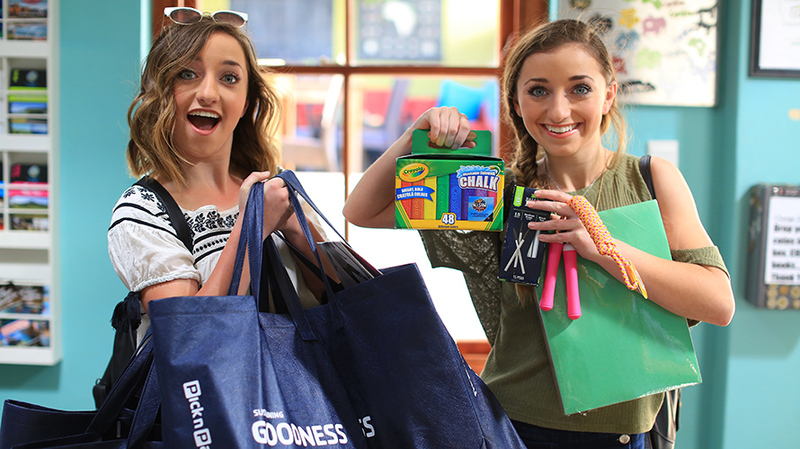 Bailey (l.) and Brooklyn McKnight, who have 4 million YouTube subscribers, brought school supplies to South Africa. When Mattel asked influencers to do some good in the world to help celebrate its first annual DC Kids Super Hero Month, the McKnights and other social influencer-filled families leapt into action. Brooklyn and Bailey, twin teenaged sisters who have 4 million subscribers on their YouTube channel, helped create content to support the campaign, as did their mother, Mindy McKnight, a mother of six who started the CuteGirlsHairstyles channel, which has over 5 million subscribers. The McKnight family partnered with Mattel, Warner Bros. Consumer Products and DC Entertainment for a trip to South Africa. Once there, they distributed much-needed school supplies to kids there. “Going to South Africa has been a bucket-list goal and turned out to be a very special, amazing opportunity for our family,” said the twins in an email. The overall point of the DC Kids Super Hero Month campaign is to inspire kids to volunteer and do things to help their communities, and to not be afraid to be creative. For the DC Super Hero Girls franchise, Warner Bros. Consumer Products is reaching out to younger girls to instill a sense of empowerment. Other digital influencers like Angie and Sydney, a mother-and-daughter duo, and Flippin’ Katie, a young gymnast who posts photos and vlogs about her daily life on Instagram and YouTube, are also a part of the project. Angie and Sydney focus on creativity in their posts, and each has a unique point of view. Sydney came up with her own superhero persona for #DCKidsSuperHeroMonth, Flashy. Together, the duo has over 500,000 Instagram followers. The most popular YouTube channels give fans a behind-the-scenes look at their stars’ real lives. The McKnight family says videos from family vacations, birthdays and big school milestones do particularly well on their channels. That’s why Mattel reached out to the McKnights and other influencer families; but it’s always up to the influencers to decide whether a brand message is a good fit for their channels. 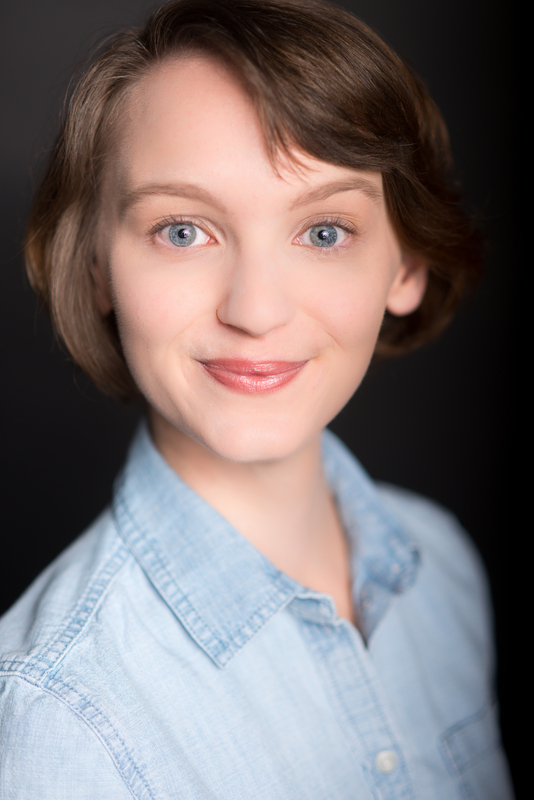 “When a campaign truly inspires talent or offers something unique to the fans, the underlying message is much more powerful, and generally, we see much higher conversion,” said Select Management Group talent manager Amy Neben, who works with Brooklyn and Bailey. Not every digital influencer gets the chance to travel internationally and create sponsored content in the process, but the overall sentiment behind DC Kids Super Hero Month is to inspire kids to become more engaged in their communities and elsewhere.